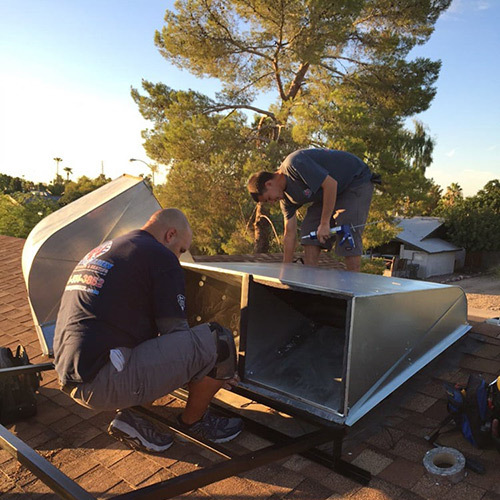 At Anthony James Air Conditioning & Heating LLC in Phoenix, AZ, we know that having the right people on the job is just as important as choosing the best equipment. 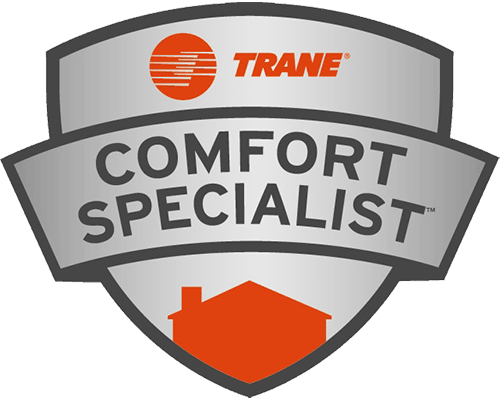 Our trained professionals provide you with top quality equipment, skilled installation and an expert analysis of your comfort needs. 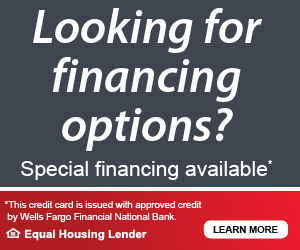 Our recommendations will fit your family's budget and lifestyle. We're proud of providing heating and air conditioning systems that have earned the Good Housekeeping seal. It's one more assurance that when you choose Trane products and our specialized technicians, you're choosing quality that lasts. 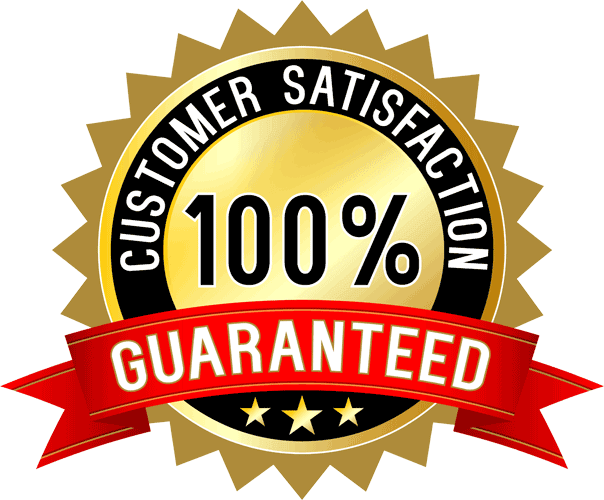 Coupled with our 100% satisfaction guarantee and our 2-year parts and labor warranty on repairs, we take the risk out of your home comfort needs. Alex from "Anthony James" came out and gave an honest diagnosis. No up-selling. Fixed the problem for less then 1/4 the cost of the other company. Anthony James has my business from now on... He was also very knowledgeable about how long my system has until needing replacement and did not try to mislead me with repairs not necessary at this time. Installing a new air conditioning unit in your home can greatly reduce energy costs and save you money. New air conditioning models are designed for better energy efficiency. 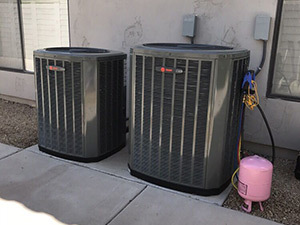 In the Phoenix metropolitan area, we require high quality air conditioners to keep our homes comfortable during our boiling hot summer months. 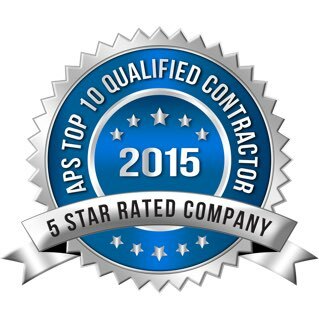 We specialize in the installation of rooftop air conditioning units and split system air conditioning units. 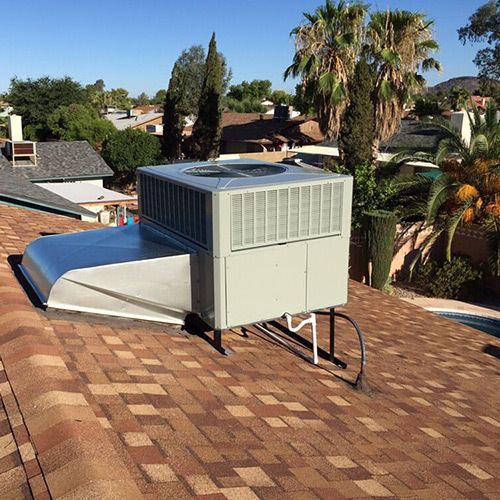 Rooftop air conditioning units, often called “packaged heat pumps” or “gas packs” must be fitted correctly in order to efficiently cool your home. 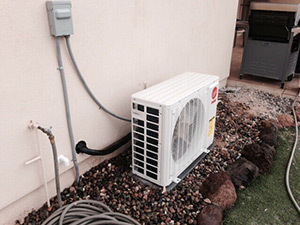 Split system air conditioning units feature the condenser outside of your home, with the blower inside of the house. 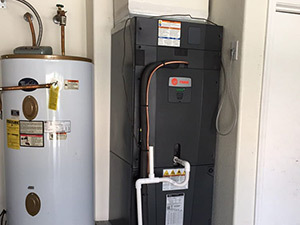 Both require expertise and the right equipment to install correctly. When something goes wrong with your AC in the middle of summer, the last thing you want to do is have a worry about the integrity of the company trusted to help you in this stressful time. 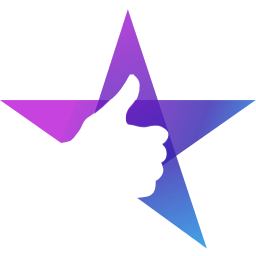 The professionalism of Josh and Anthony are really second to none and I can wholeheartedly say that I would recommend them without hesitation. Nothing is more frustrating than having your air conditioner break down on a hot Arizona summer day. Anthony James Air Conditioning & Heating has the experience and skills to quickly get your air conditioner back up and running. And you can call us for emergency service whenever you need us. When an air conditioner fails, most people think that it is the compressor. This typically is not the problem. The most common problems that our technicians encounter include failed blower motors, bad condenser fan motors, freon leaks, and bad capacitors and contacts. Should we determine that there are other repairs that need to be addressed, we will discuss the air conditioning problem and determine a price for that work. I have used Anthony James AC for over 6 years and have never been disappointed. Their workmanship is both honest and superior. Their prices are extremely honest for a tune up and of course their response time to your call is great. I highly recommend them and I just know you will not be sorry. A proper maintenance program for your homes air conditioning ensures that it is working safely, at its maximum efficiency, and will minimize the chance of breaking down at inopportune times. When an air conditioner is not properly maintained, breakdowns that happen can end up being much more costly. Compressors that are not operating within their designated tolerances can fail, leading to expensive repairs. City Public Service recommends having only a licensed professional contractor clean the air conditioner in the summer and perform regular maintenance on the furnace during the fall — every year. They agree maintenance will help keep your utility bill low and reduce the number of breakdowns. 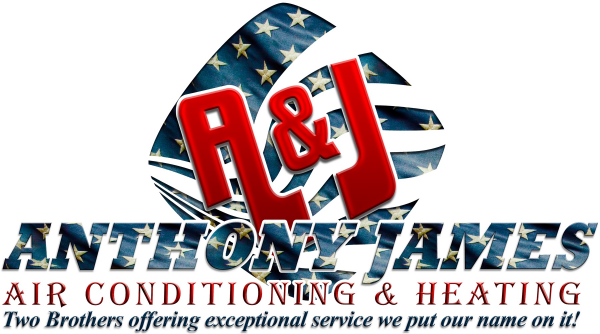 Anthony James Air Conditioning & Heating has proudly developed a reputation of honesty and integrity. We believe in treating our customers in a respectful and courteous manner. The referrals we receive and the repeat business we earn demonstrate that we deliver. But don’t take it from us... read our verified reviews! 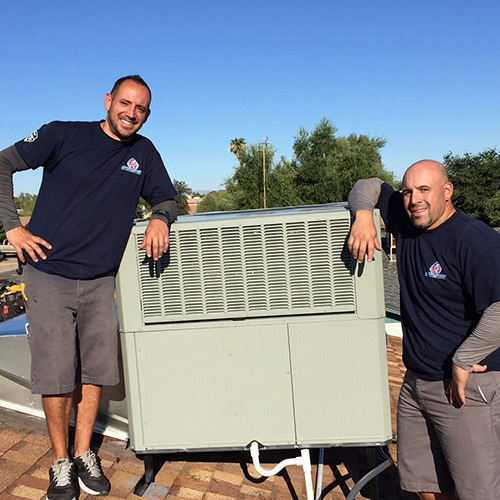 Our story: We’ve been in the air conditioning and heating business since 2008, with Anthony and Josh starting the company. When our middle brother got out of the army, he joined the company. Our youngest brother, Alex, has been working with us since he was in high school. With the 4 brothers now working at Anthony James, we know the true meaning of being a family-owned and operated business. Our family takes care of your family. We pride ourselves on always going above and beyond and making sure your family is comfortable in your home.